Read Duo’s articles on Common Edge, a website dedicated to reconnecting architecture and design with the public that it’s meant to serve. Read Duo’s articles on Mockingbird, a website that seeks to connect the Christian faith with the realities of everyday life in fresh and down-to-earth ways. Read Duo’s articles on his blog Saved By Design — a peek inside the mind of Duo Dickinson. Read Duo’s articles in the New Haven Register. 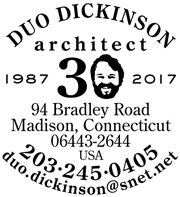 Read Duo’s articles in the Hartford Courant. 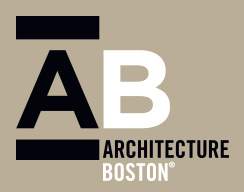 Read Duo’s articles in Architecture Boston, a publication of the Boston Society of Architects, which explores the ways architecture influences and is influenced by our environment and our society. Read Duo’s articles in New Haven Magazine. Read Duo’s articles on Proud Green Home, a website for members made up of professionals such as homebuilders, remodelers, architects, specifiers, landscape architects, designers, other industry pros, and homeowners who are interested in learning about and integrating high performance, sustainable, and “green” strategies, systems and products to their homes, both new and remodeled. Read Duo’s articles in Money Magazine. 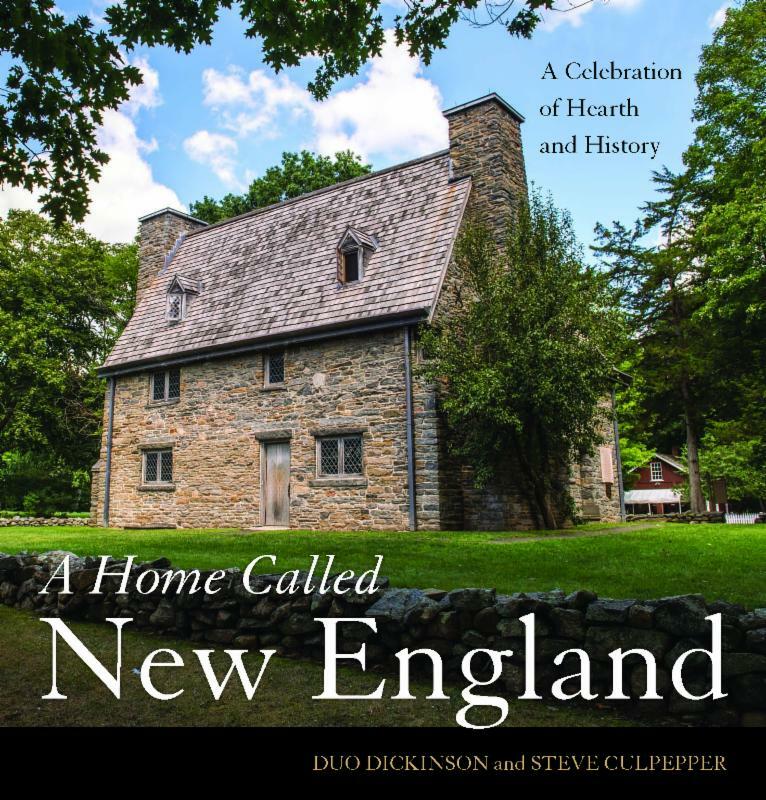 Read Duo’s articles in This Old House magazine. Read Duo’s article, A Third Way, on the HOUSEPLANS blog. Read Duo’s articles on Houzz. "How To Afford An Architect"
A FUN VIDEO INTERVIEW WITH ANN NYBERG! ORDER BOOK HERE! ON SALE NOV.15!